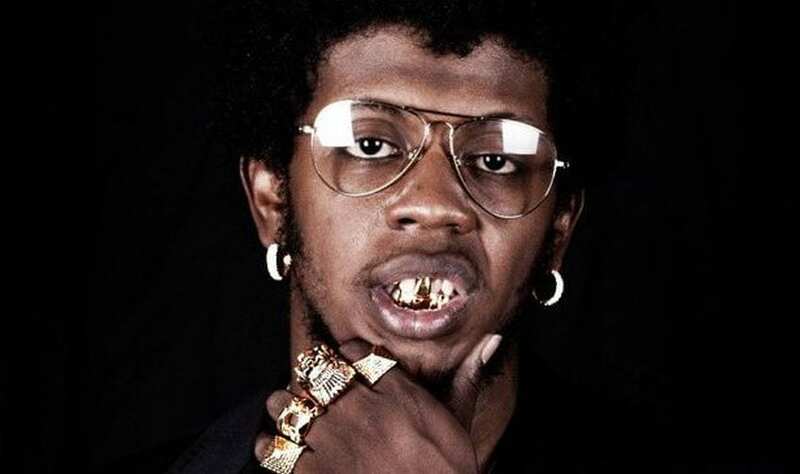 Gold teeth, short curly hair and vintage clothing has garnered rapper Trinidad James massive attention from Hip Hop fans. His odd style, eclectic music and lyrical flow put him in a category all his own. 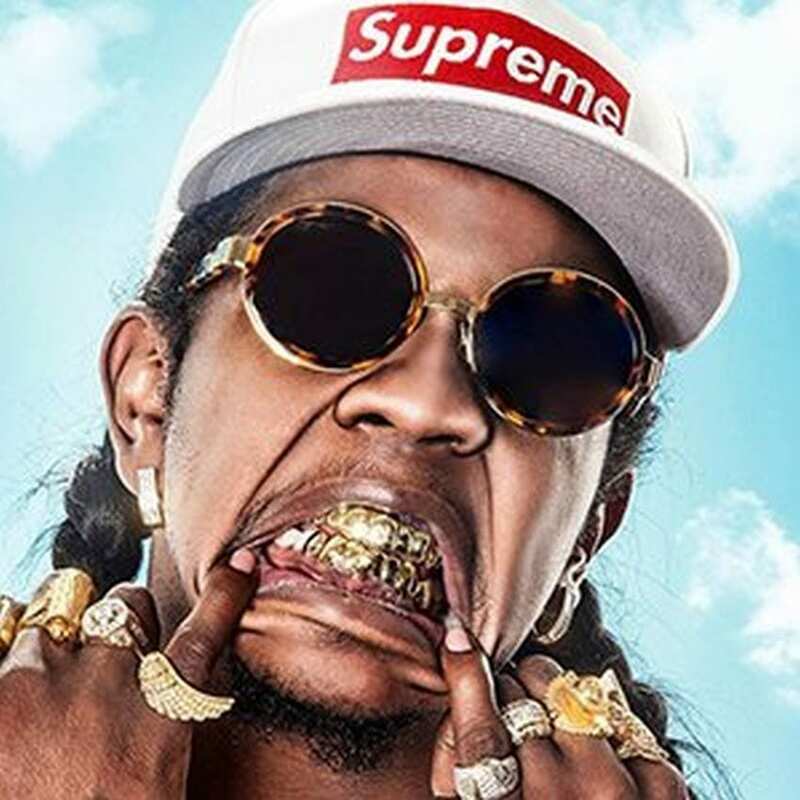 Releasing All Gold Everything as an Independent artist James was rolling in cash when his song blew up on American radio stations. The song peaked at number 36 on Billboard Hot 100 and number 6 on the Rap Charts. He received offers from dozens of major labels including Def Jam who offered him a $2 million album deal. 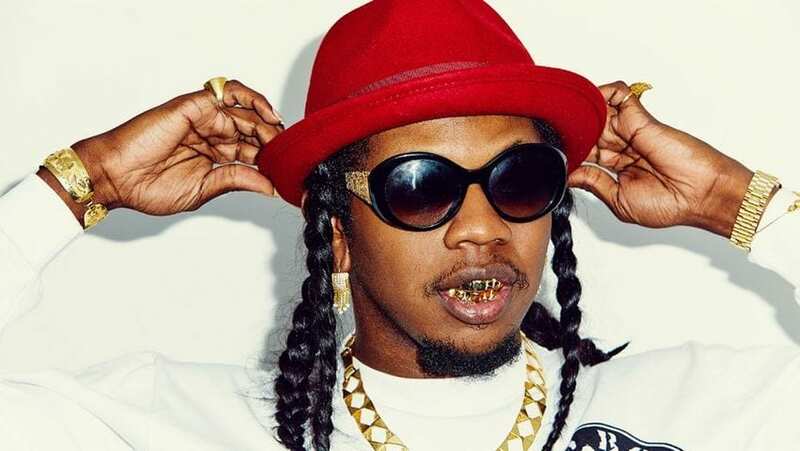 Def Jam picked up his mixtape Don’t Be Safe and re-released with new tracks and song mixes which Trinidad earned $125,000 from record sales. He shot his second single Females Welcome video in his birthplace of Trinidad. He made it to the XXL Freshmen List in 2013. 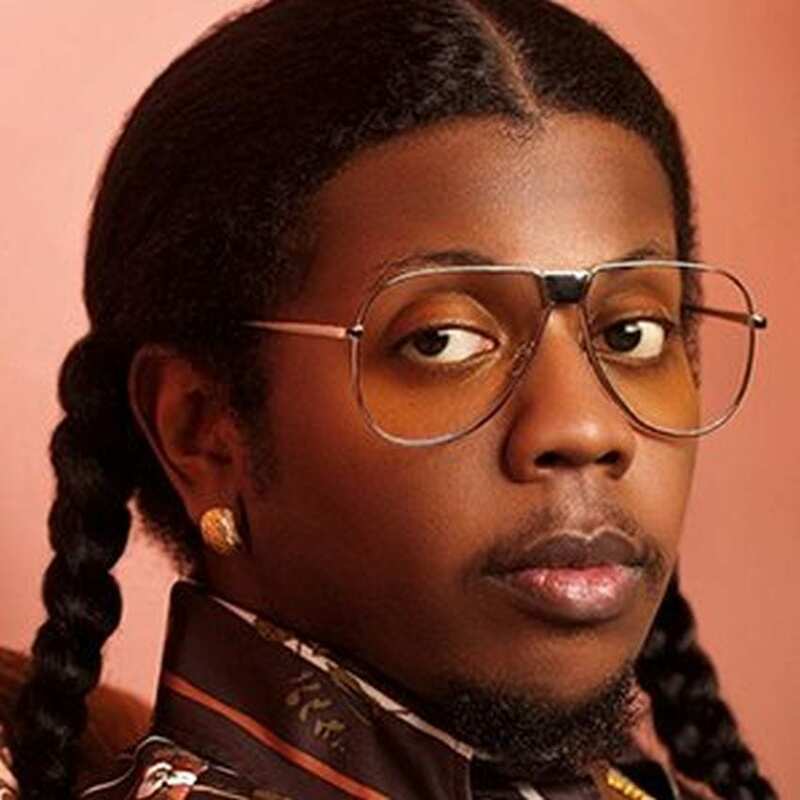 Trinidad James was born Nicholas Williams in Trinidad. His family moved to Canada when he was 5 and later to South Carolina where his dad opened a car repair shop called Joe’s Collision. His father and mother divorced and she and Nicholas moved to Atlanta where he was raised. His homeboys in Atlanta were recording music and asked Trinidad to hope on a track with them. They didn’t see the music going anywhere so James decided to quit. In February 2012 he was arrested for a violent assault against someone he was beefing with in a night club. After spending 2 months in jail he realized that it wasn’t the place for him. He wanted to do something better to help take care of his mom. So his homeboys had encouraged him to do his own music. They bought a few beats online and recorded a few demos. The beats were posted online free from various independent producers. After releasing All Gold Everything and the Don’t Be Safe mixtape the original beat makers contacted James and thanked him for giving their music life. With only $1,000 James filmed All Gold Everything music video. It generated over 4 million views on youtube and record labels came knocking at his door.